The origins of climate change are unclear and the Green Party is peddling a regressive brand of politics. That’s according to UKIP leader Nigel Farage. 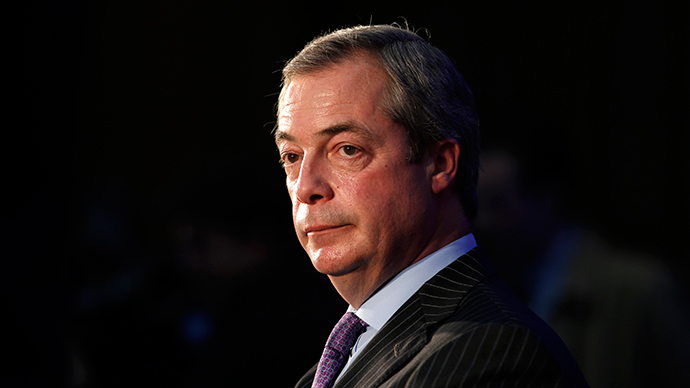 Farage also criticized Green Party leader Natalie Bennett, whom he may face in a planned series of televised debates. “If Natalie Bennett won the election, we'd all be living in caves,” Farage said disparagingly. Farage’s flightiness on the causes of climate extremes jars with the confident analysis of past United Kingdom Independence Party (UKIP) politicians. In 2014, UKIP councilor David Silvester attributed a period of severe flooding and storms in the UK to the Conservative government’s legalization of gay marriage. Writing in the Henley Standard in January 2014, Silvester said: “The scriptures make it abundantly clear that a Christian nation that abandons its faith and acts contrary to the Gospel (and in naked breach of a coronation oath) will be beset by natural disasters such as storms, disease, pestilence and war.